Mercedes-Benz could ditch the diesel engines in the U.S.
Home Auto news Mercedes-Benz could ditch the diesel engines in the U.S.
Dieselgate is taking its toll worldwide, as the Environment Protection Agency is introducing stricter regulations and testing procedures on emissions and has delayed the issuing of the diesel certifications for various automakers. The new E-Class powered by the all-new 2.0-liter diesel engine was one of the vehicles that had to wait in line for its certificate. The wait has got Mercedes-Benz thinking. “We have to look at that and see whether it makes sense to offer diesels in the future,” said Matthias Luehrs, VP of sales and product management for Mercedes-Benz Cars, in a statement for Automotive News. The scandal involving Volkswagen widely affected the industry, as the demand for diesel cars and crossovers has crashed in North America, says Luehrs. Mercedes is conducting market research in order to decide the company’s next steps, but Mercedes is seriously considering getting rid of what EPA has ruled out as the most pollutant propellers, the diesel engines. 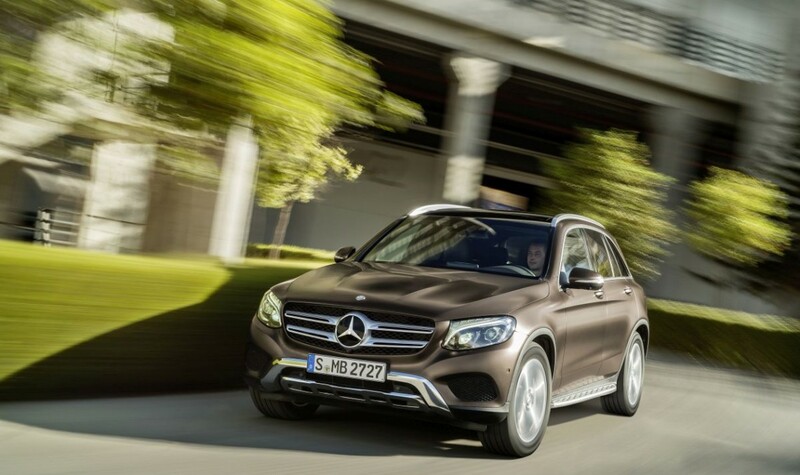 Mercedes is currently waiting for approval for the GLS 350d and has also applied for certification of two other SUVs: the GLC and the GLE. In October, the star-branded company announced that the C-Class diesel is not an option in the United States anymore, starting 2017. Despite the scandal, Volkswagen is still committed to selling diesel engines in America and Mazda has just announced the introduction of its latest CX-5 model in a diesel variant, for the first time in the United States.